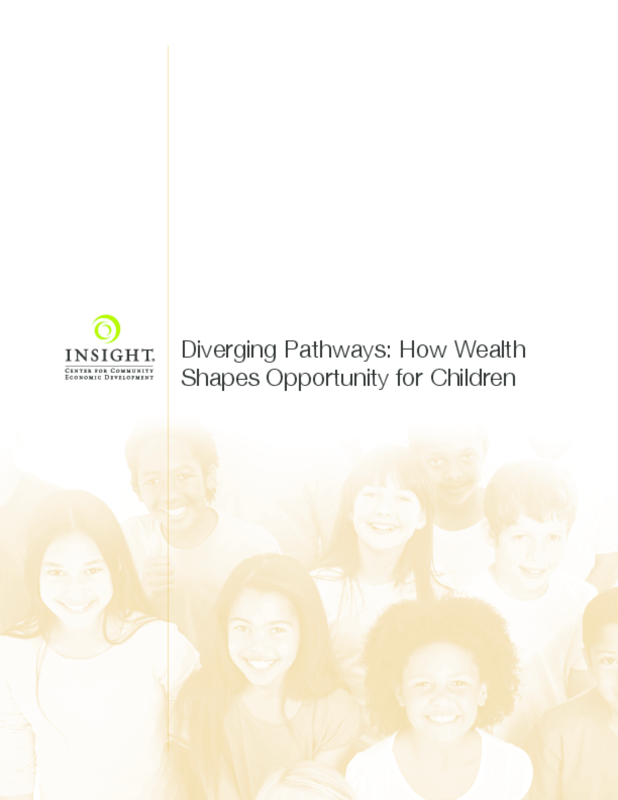 Examines trends in incomes and assets among households with young children by race/ethnicity and the links between wealth and child development and health outcomes. Considers factors such as mother's education and number of assets as well as implications. Copyright 2011 Insight Center for Community Economic Development.